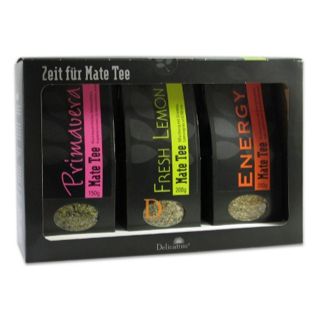 Enter the world of yerba mate and enjoy our selection of exclusive yerba. Start the day with “Energy” our yerba mate with guarana seeds and grapefruit flavor. Treat yourself with “Fresh Lemon”, a refreshing blend of yerba mate, green tea, lemongrass and mint. You can find even more varieties in our shop. 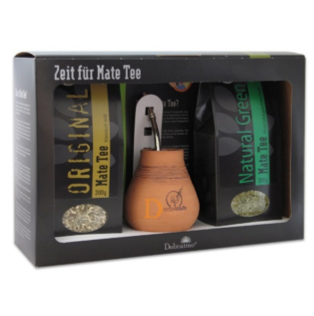 Starter sets perfect for yerba mate beginners and as gifts for friends. Prepacked sets containing yerba mate, calabaza and bombilla. 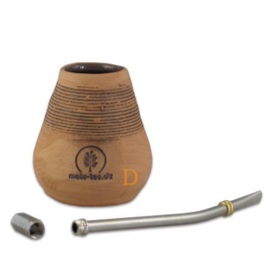 Mate KITS contain Calabaza and bombilla and gift sets are containing of 3 delicious yerba mates. 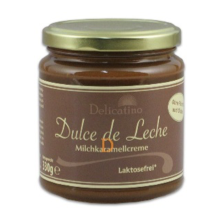 Dulce de leche is a famous desert creme from South America and is made from milk, sugar and vanilla. 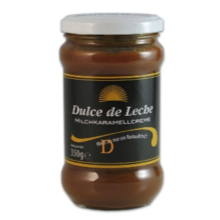 Our Argentinian-style Dulce de Leche can be used as spread or to refine the taste of pudding, pancakes and ice-cream. 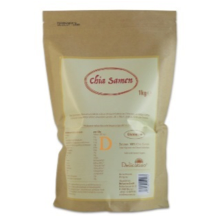 It is also often used as a filling for cakes and sweets. The key growing area of chia seeds lie in Paraguay, Bolivia and Mexico. 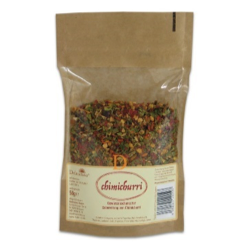 The seeds can be eaten in muesli, yoghurt, salads or in smoothies. 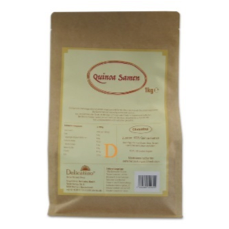 They provide the body with vital nutrients such as omega-3 fatty acids, fiber, calcium, boron, iron and antioxidants. 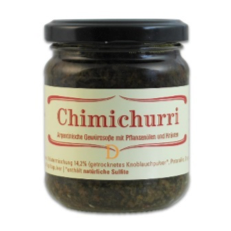 Chimichurri is a typical Argentinian sauce that is served at the traditional barbecue, the Asado. 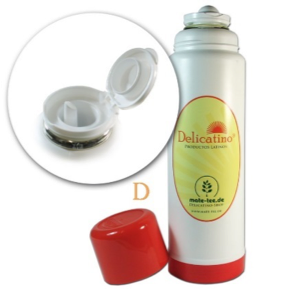 You can also use it for different foods such as fish or poultry. 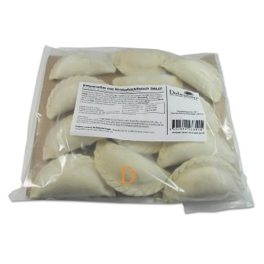 You can find our top-quality Delicatino Empanadas with the most popular Argentinian fillings like beef, corn with cheese, as well as western-style fillings. Because of quick and easy preparation, our empanadas are perfectly suited for small and big events alike or to enjoy at home with friends and family. 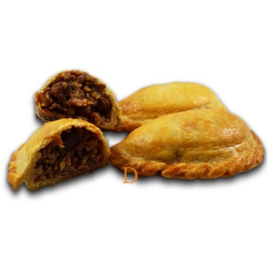 All empanadas are free from additives and food preservatives. 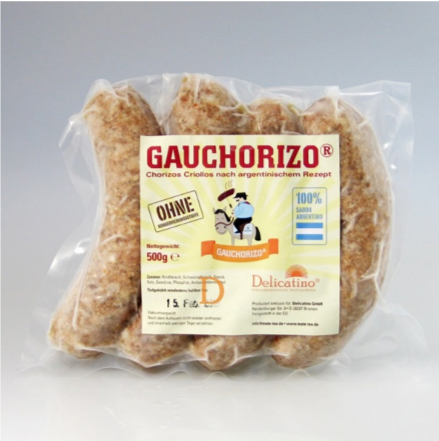 Tasty Argentinian-style Chorizos, exclusively made for us by a master butchery. The Chorizos are made from beef and pork. Produced without preservatives or MSG.